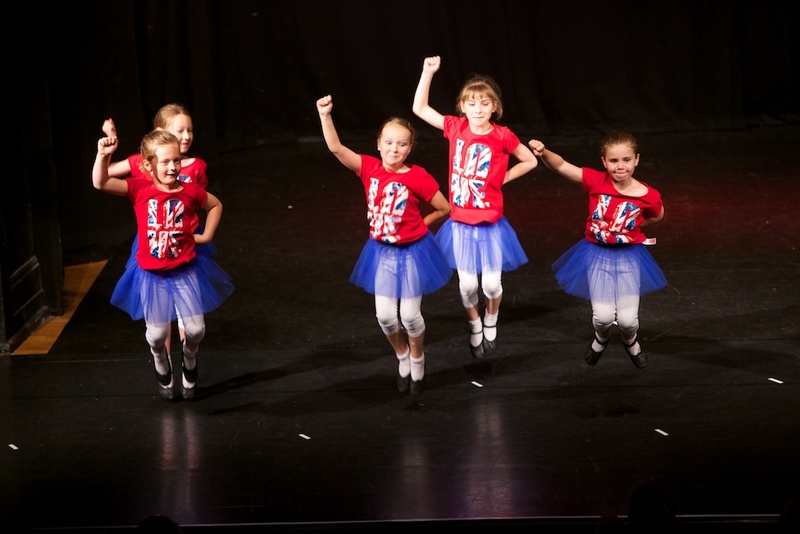 My love of dance began when, at 4 years old, my Mum took me to The Sylvia Felgate School of Dancing in Topsham. 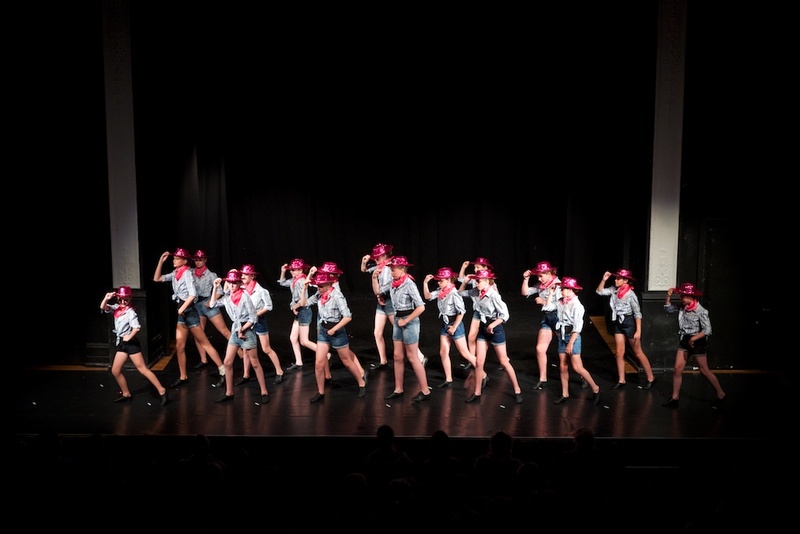 From that moment I didn’t stand still for a minute! 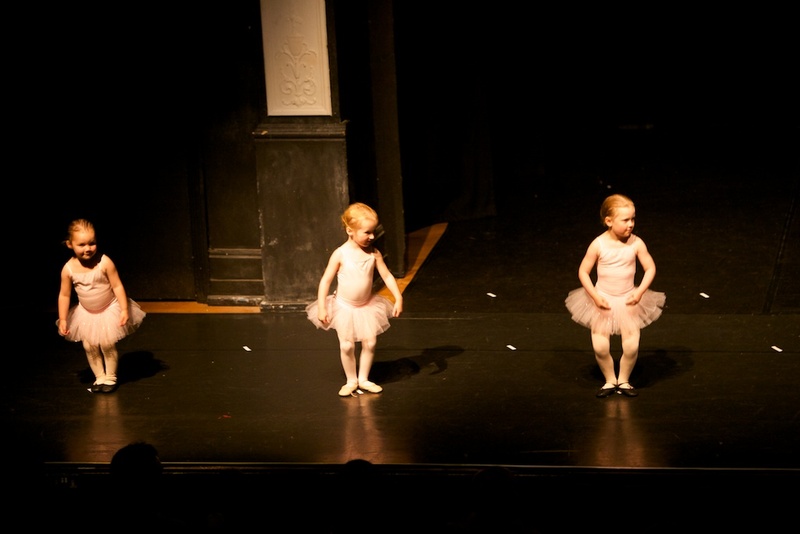 After many years of enjoying tap, ballet and modern stage dance as a hobby I decided to take it a little more seriously, and with the unwavering guidance and support of Sylvia and Jill Webber of The Torbay School of Dance I completed my professional associate exams in December 2000. 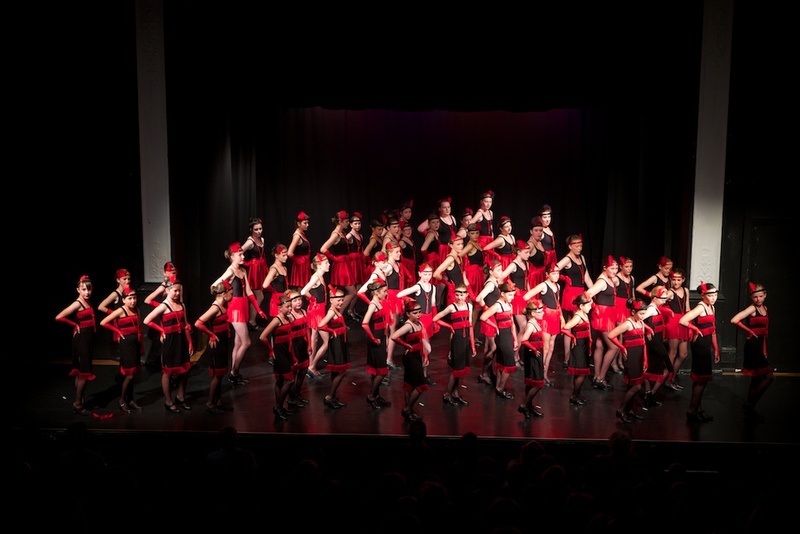 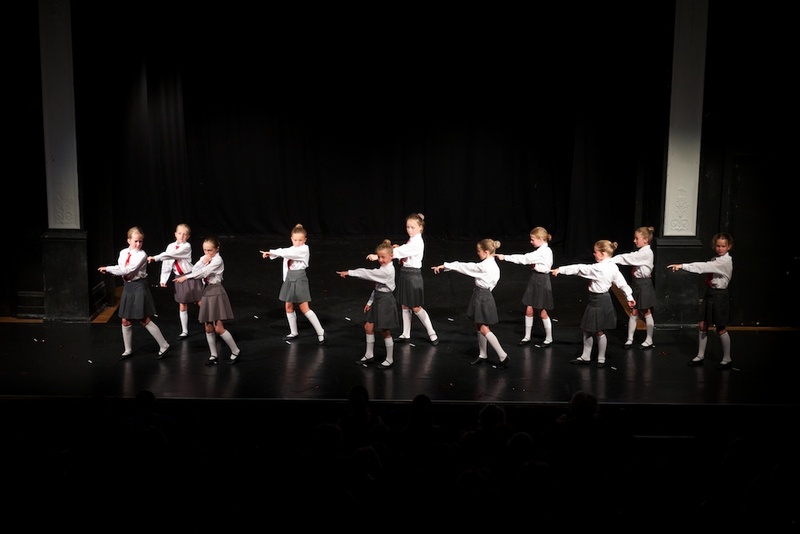 In January 2001 I took over the reins from Sylvia when she retired after 47 and a half years of teaching and The Sylvia Felgate School of Dance became The Topsham School of Dance. 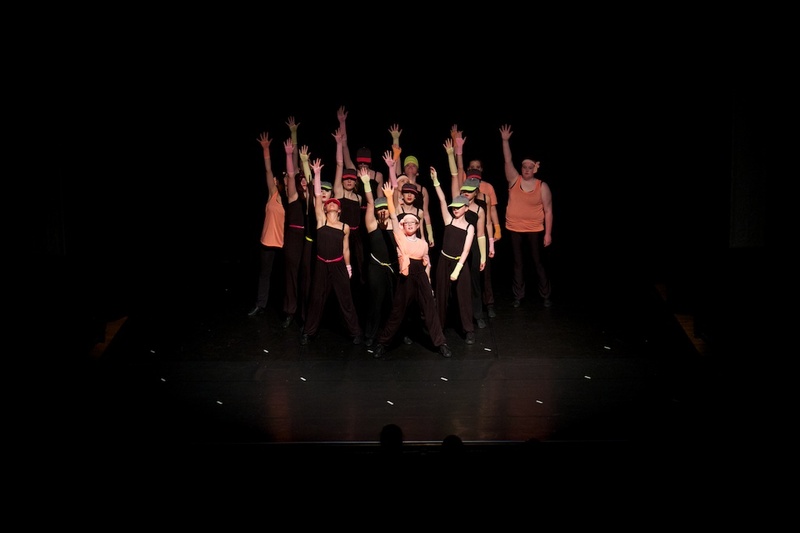 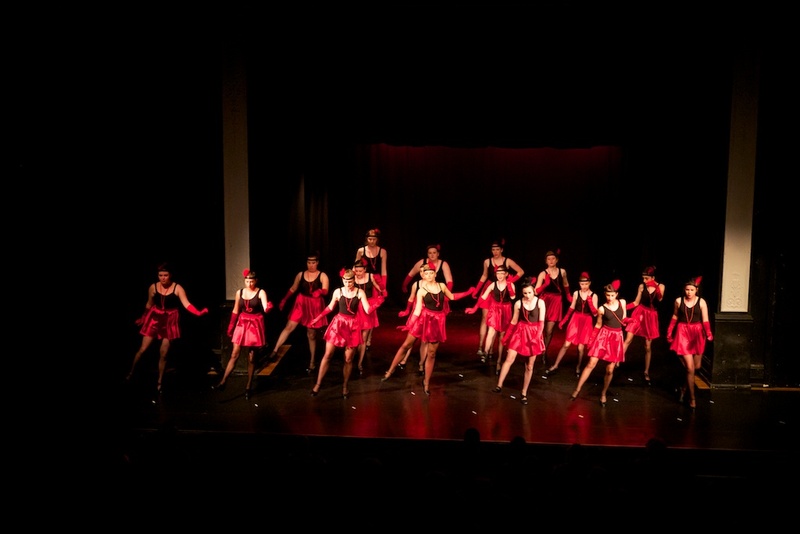 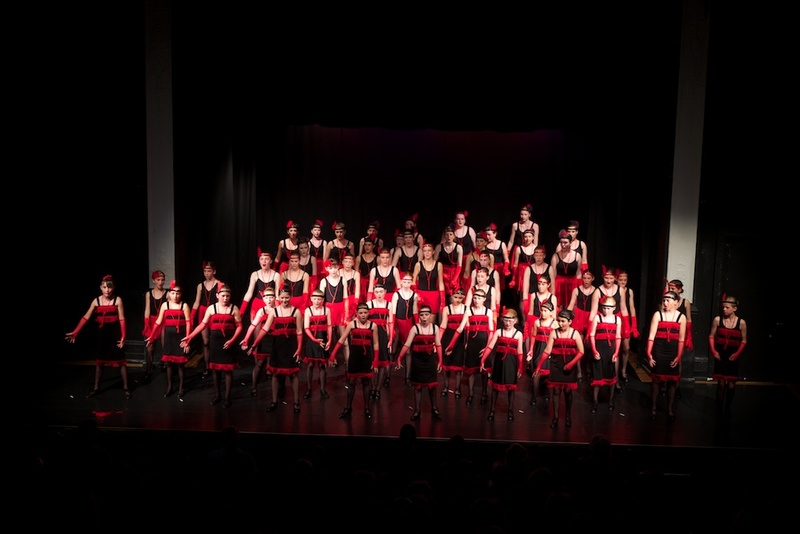 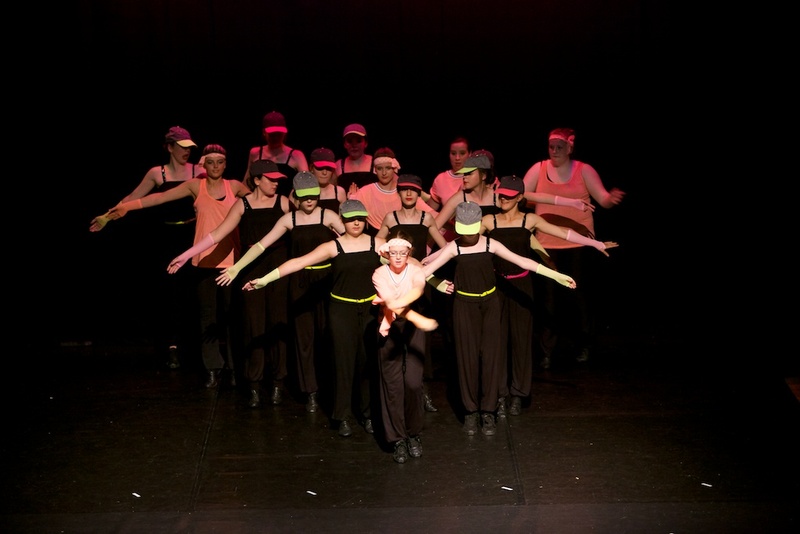 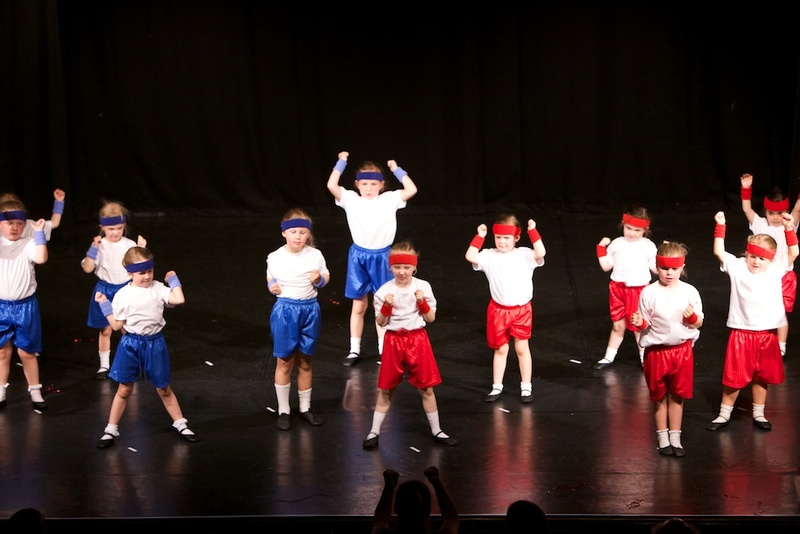 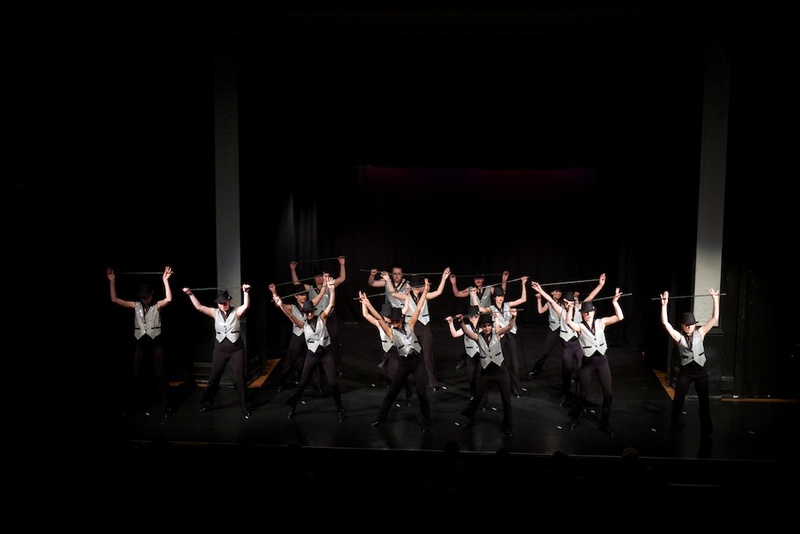 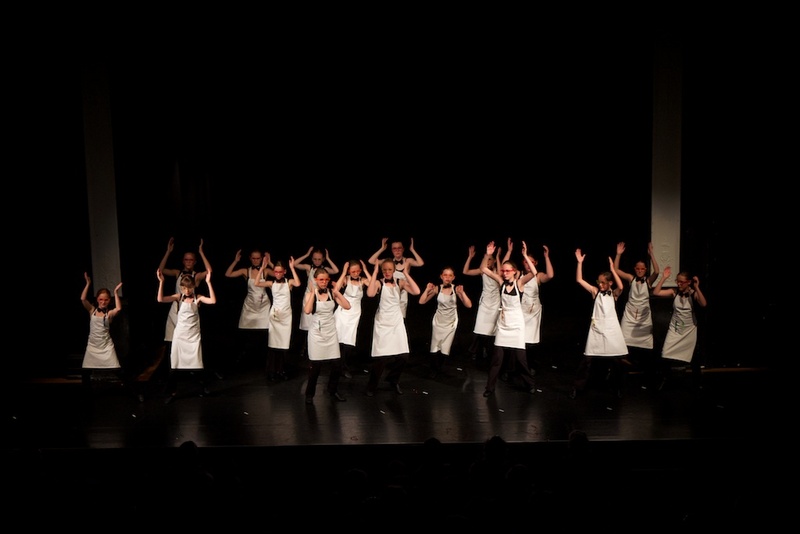 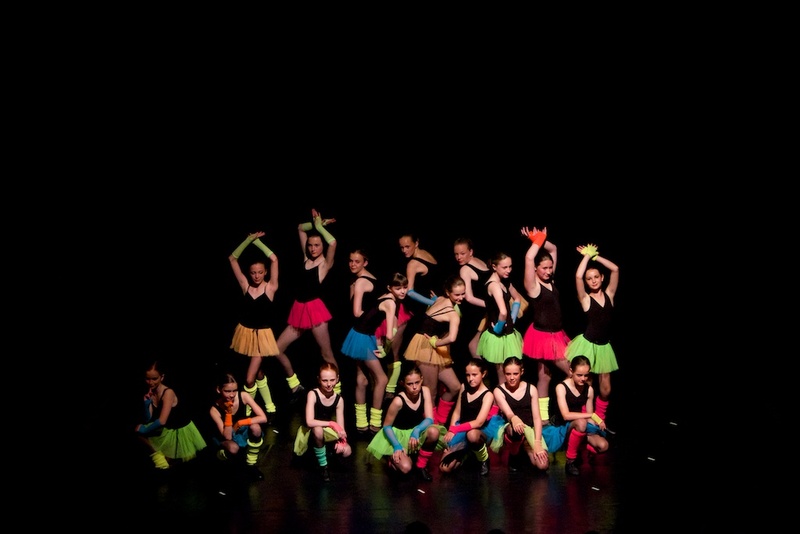 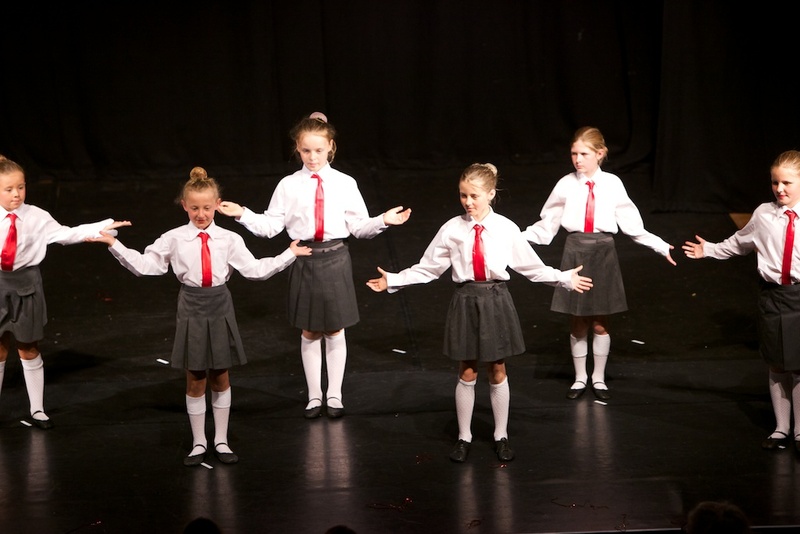 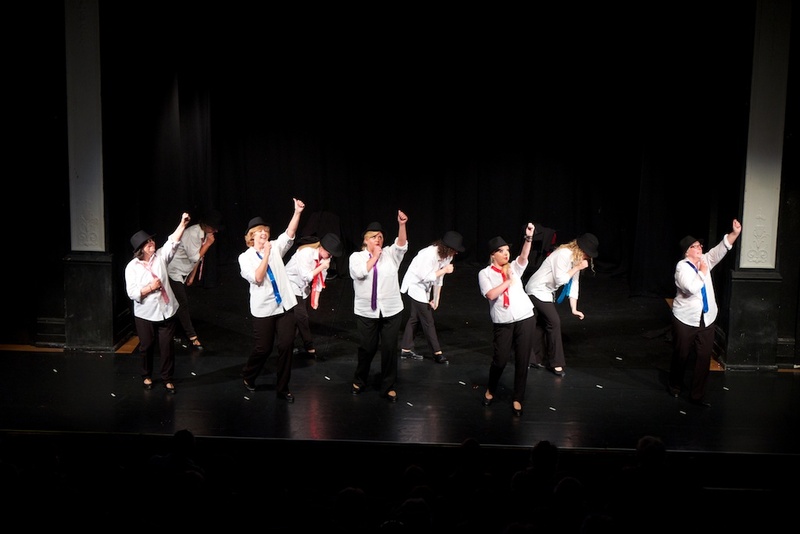 As well The Topsham School of Dance I also run Theatre Kidz! 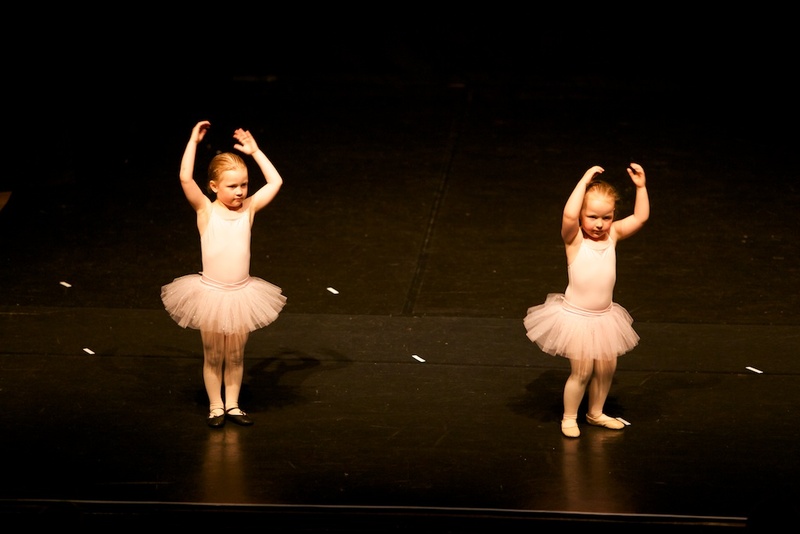 classes with Marie Kelsall. 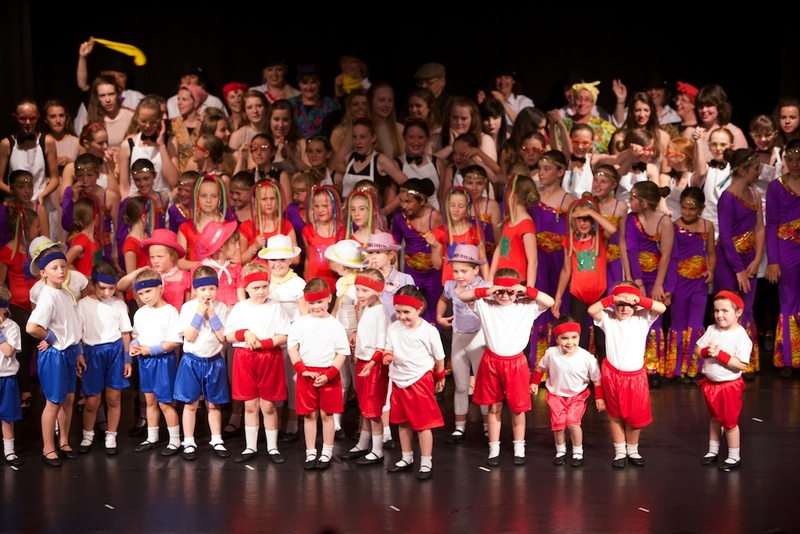 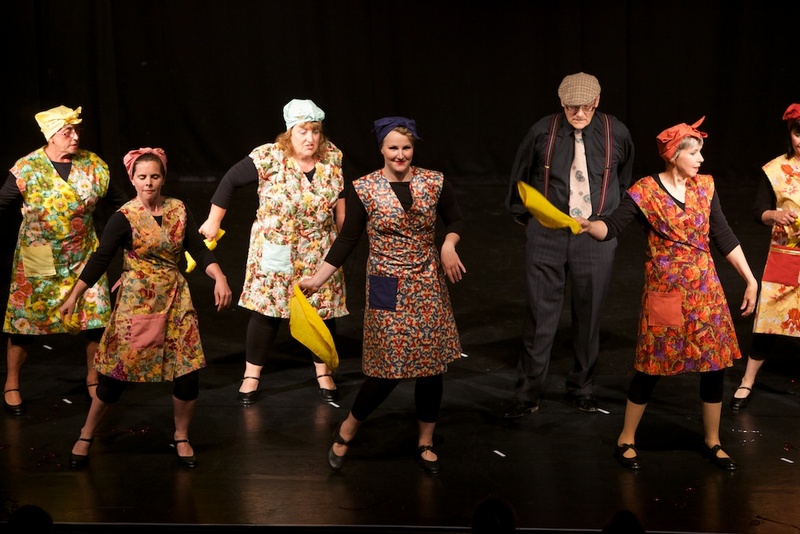 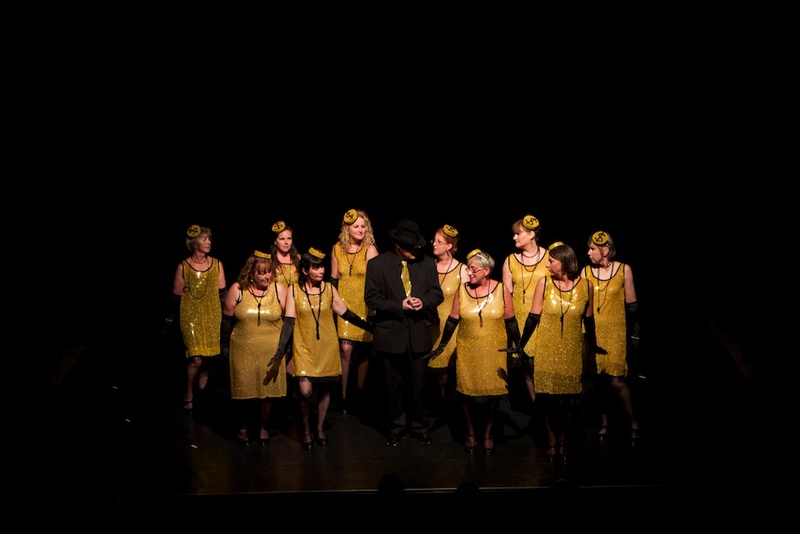 I taught at Stagecoach Theatre Arts in Barnstaple for 16 years until 2014. 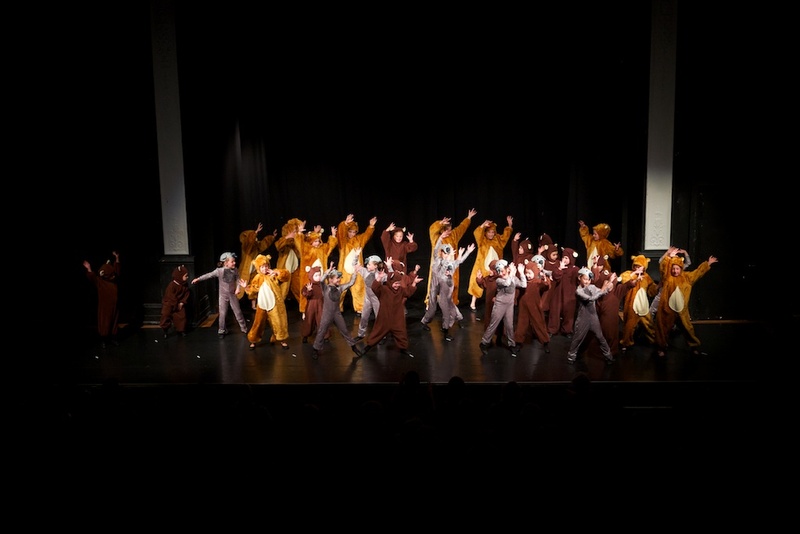 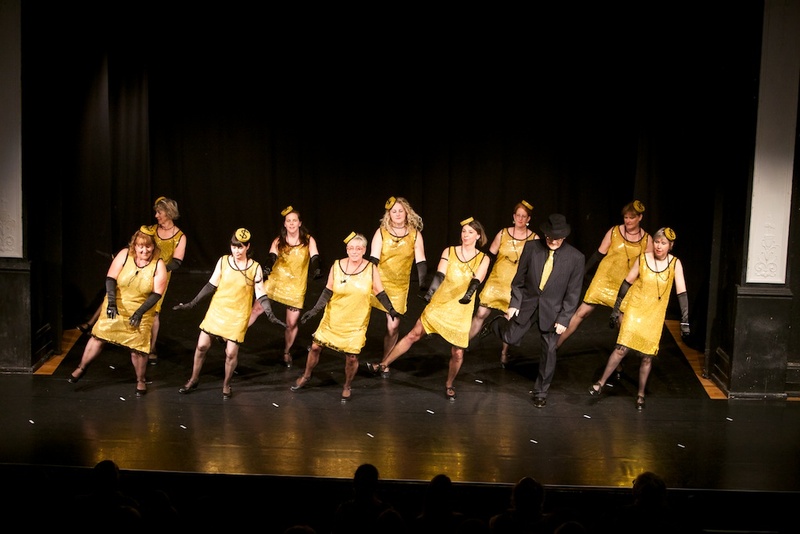 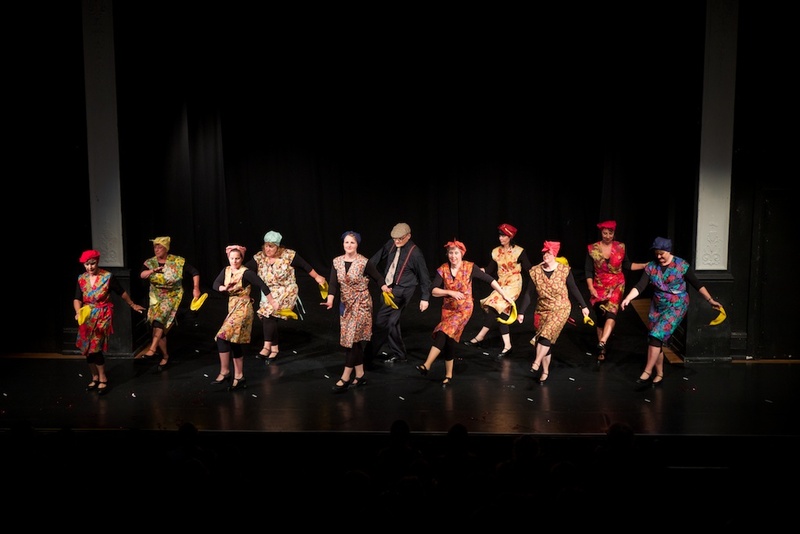 I have enjoyed choreographing for local amateur pantomime groups and teaching in local primary schools. 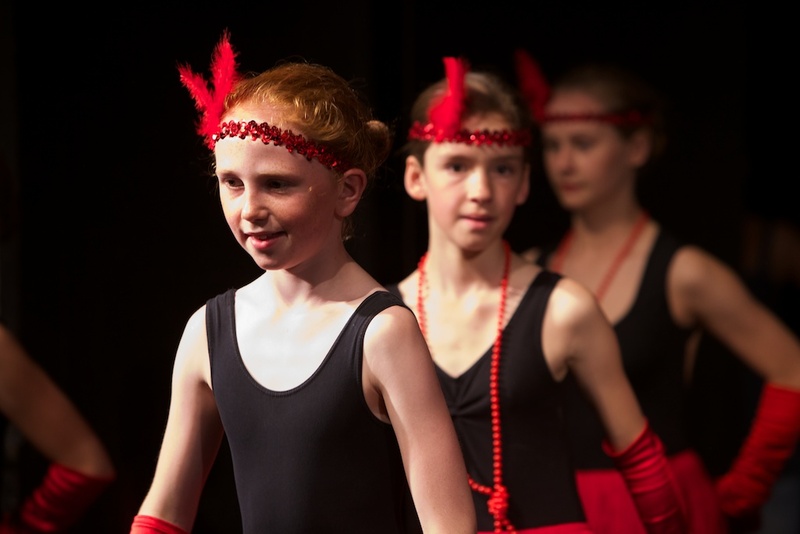 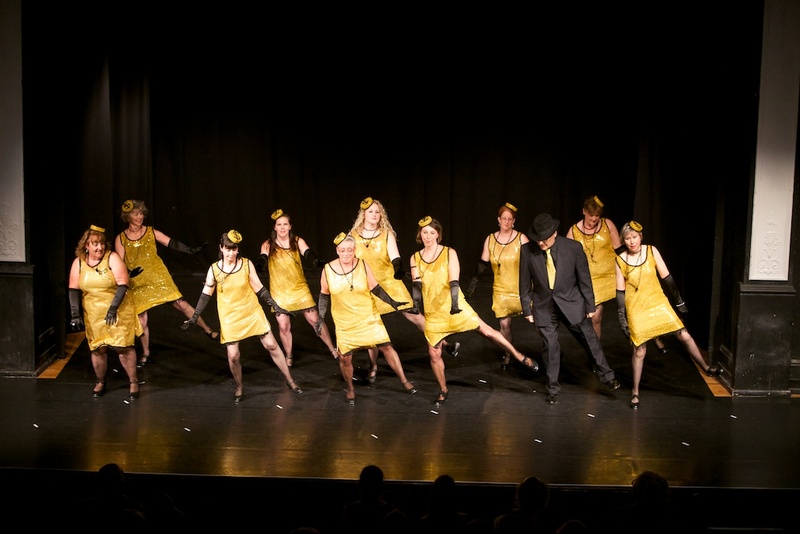 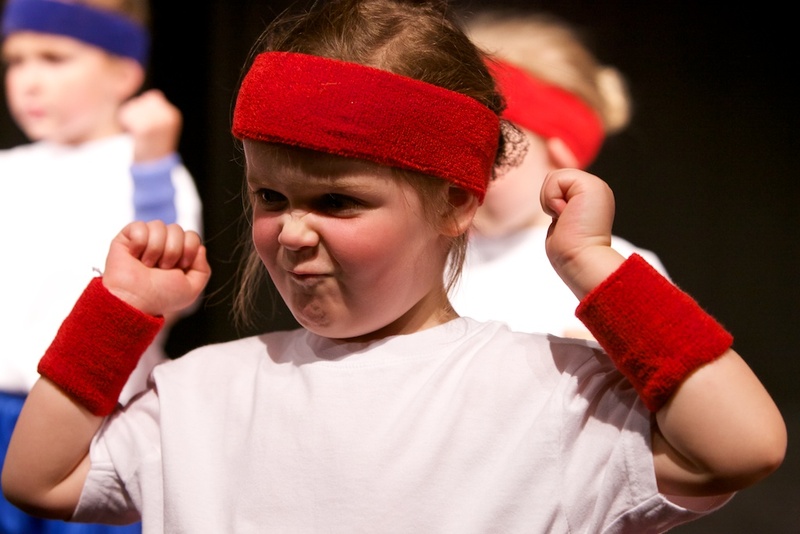 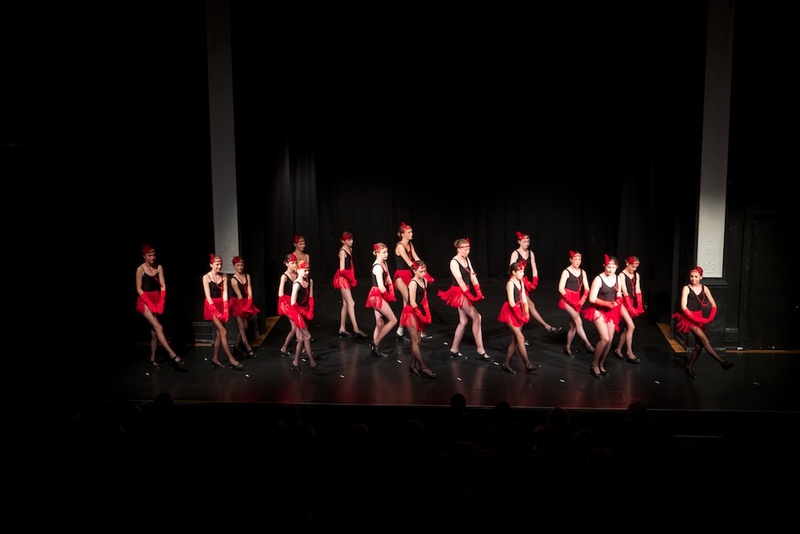 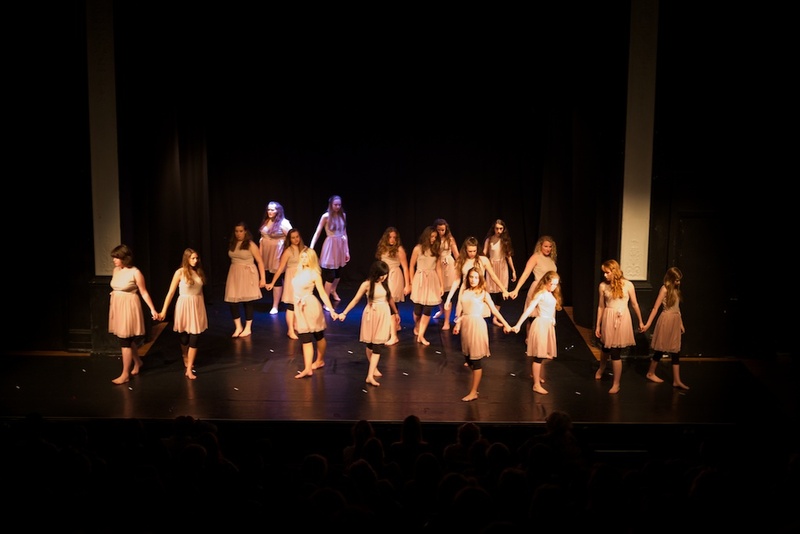 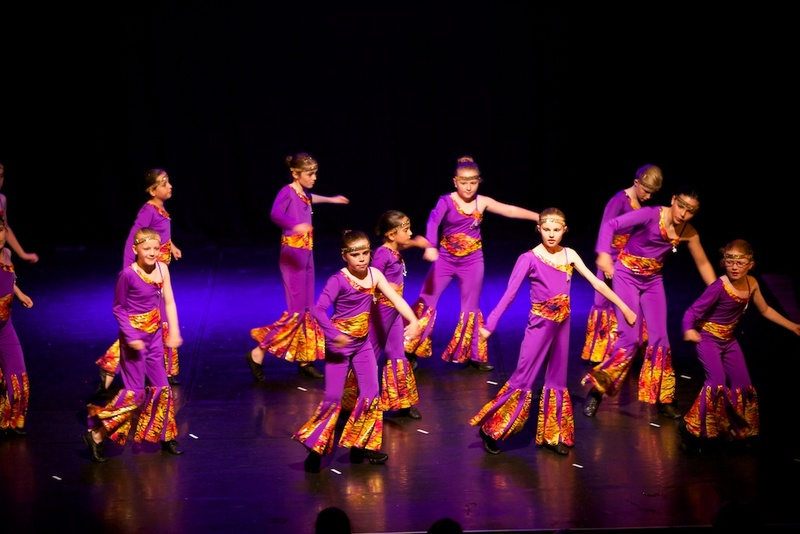 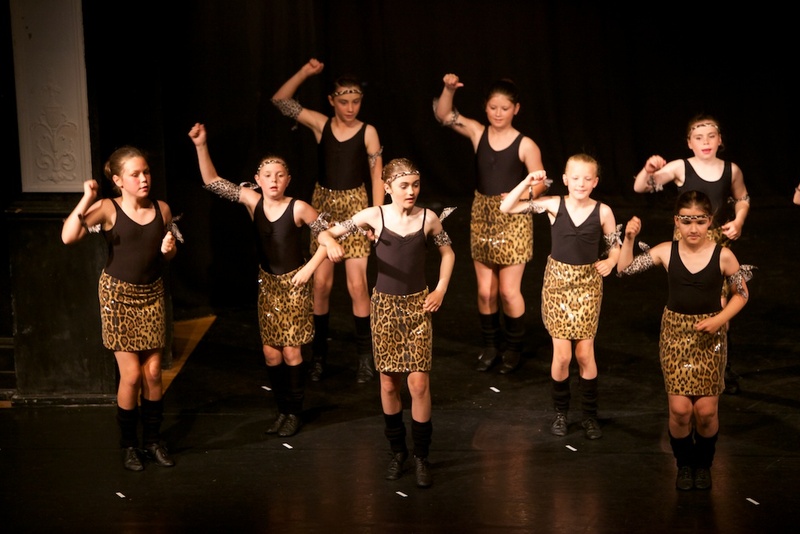 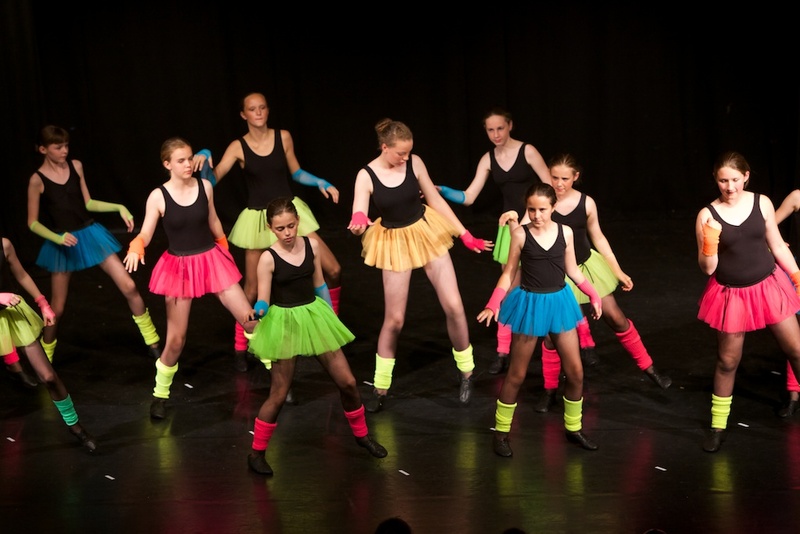 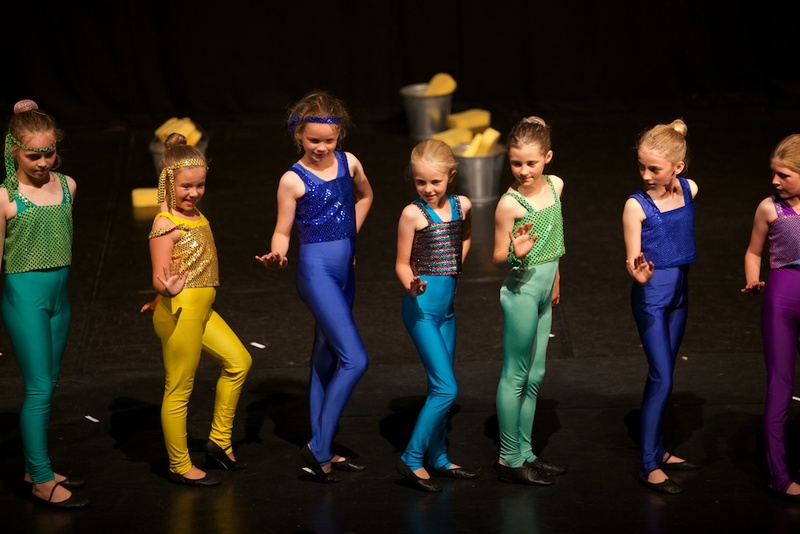 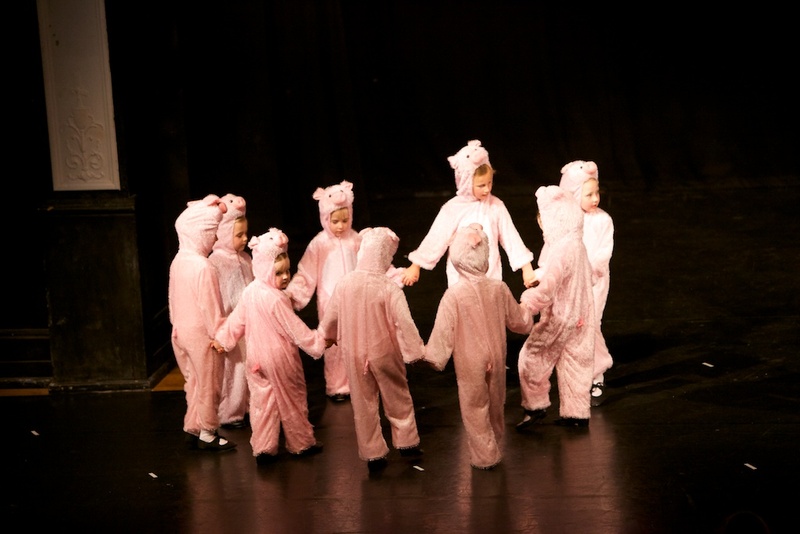 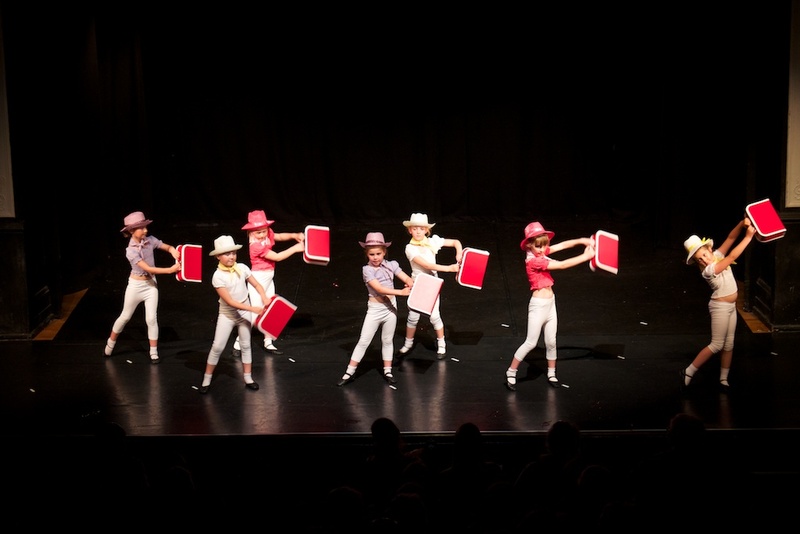 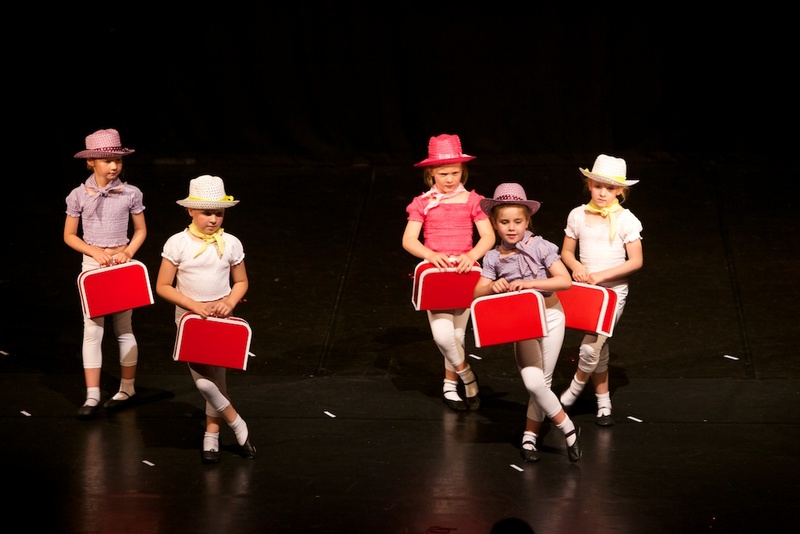 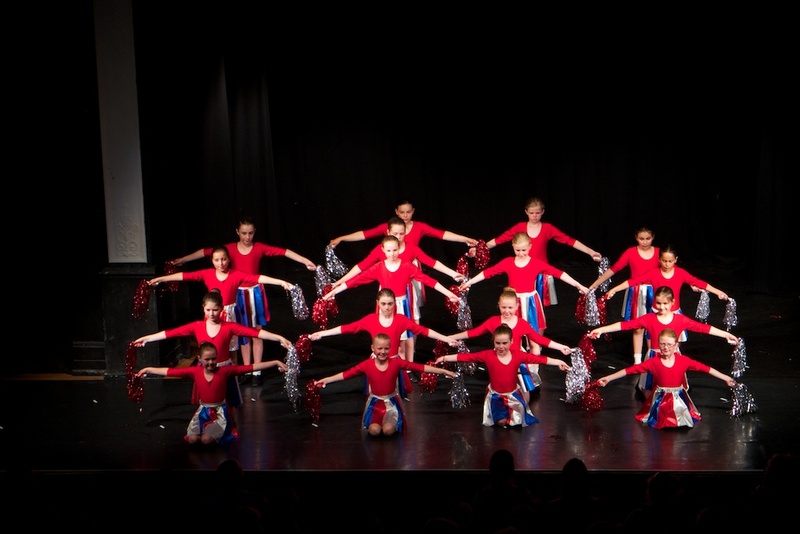 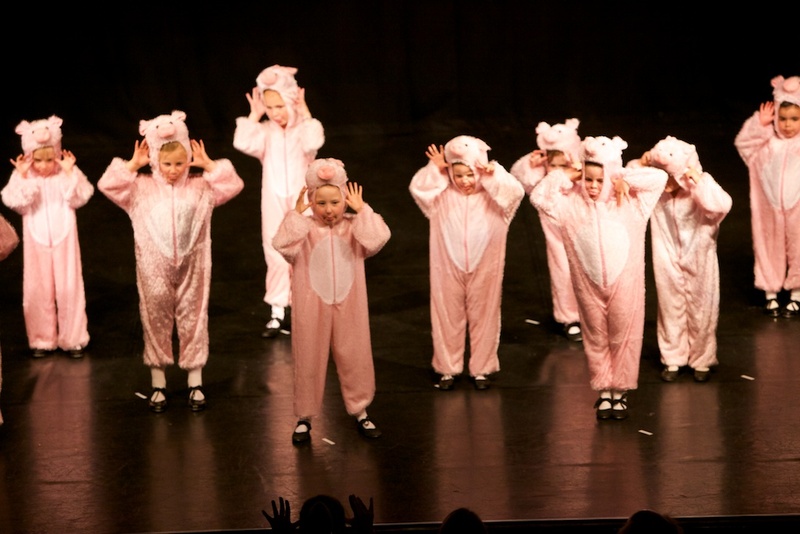 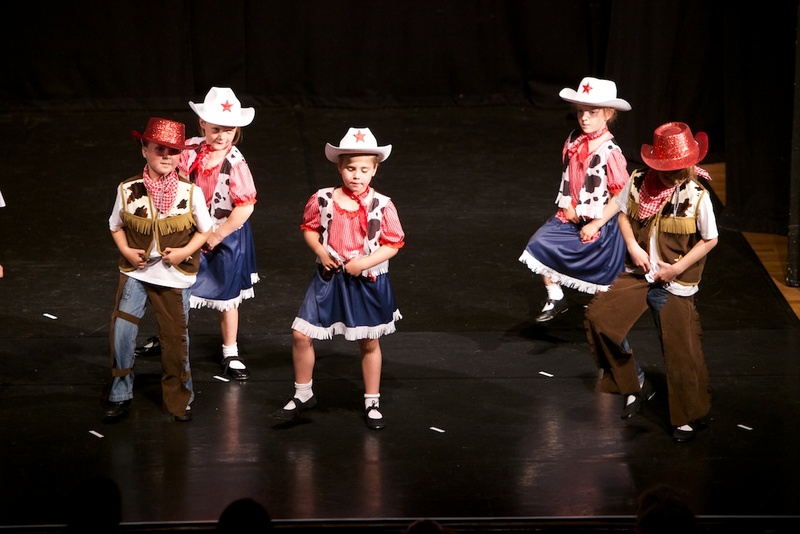 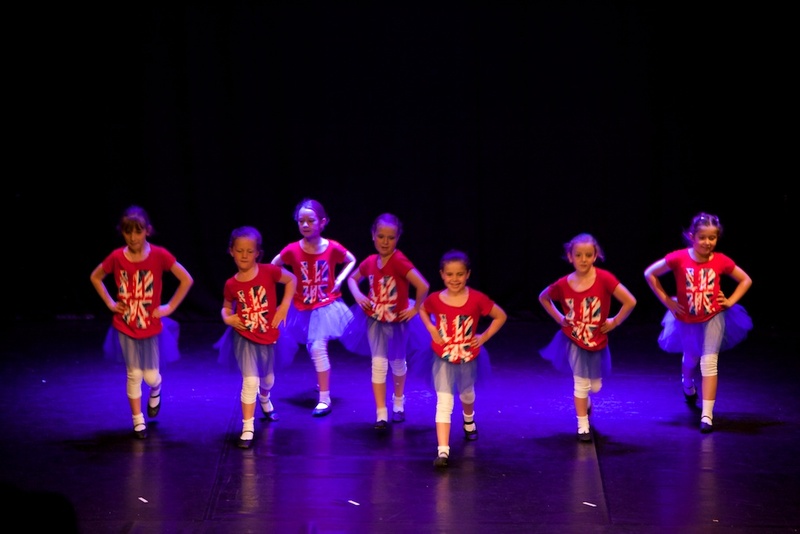 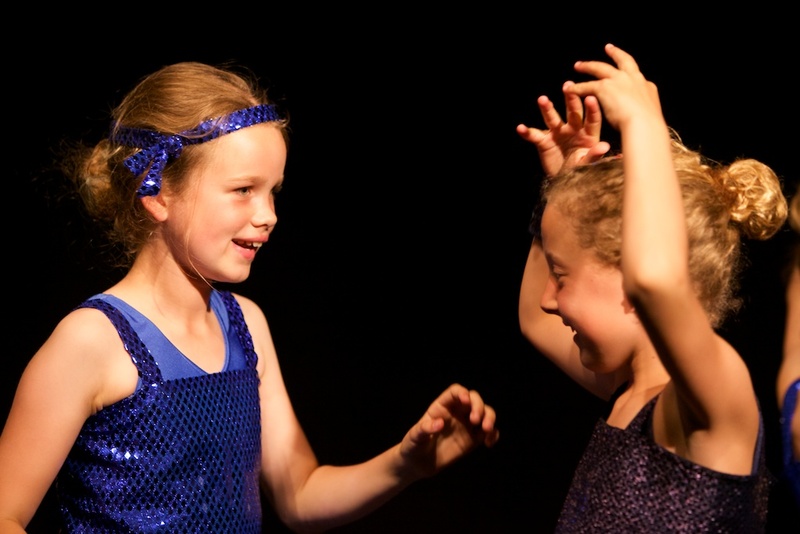 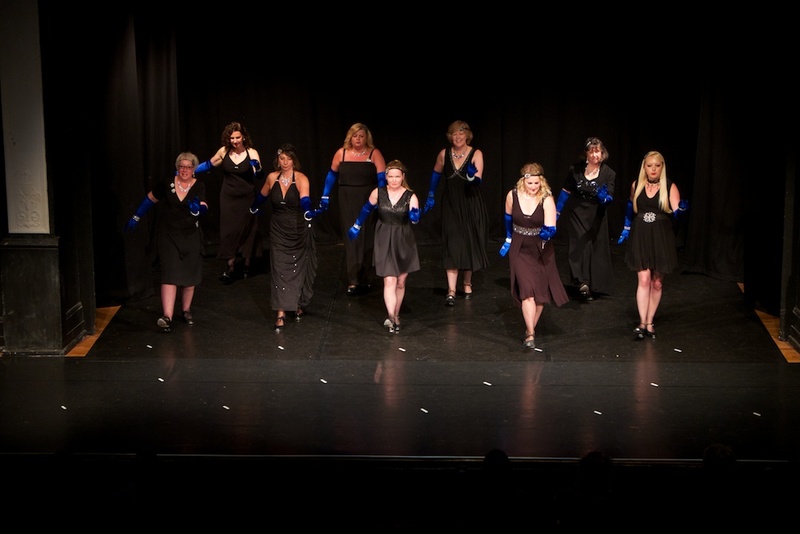 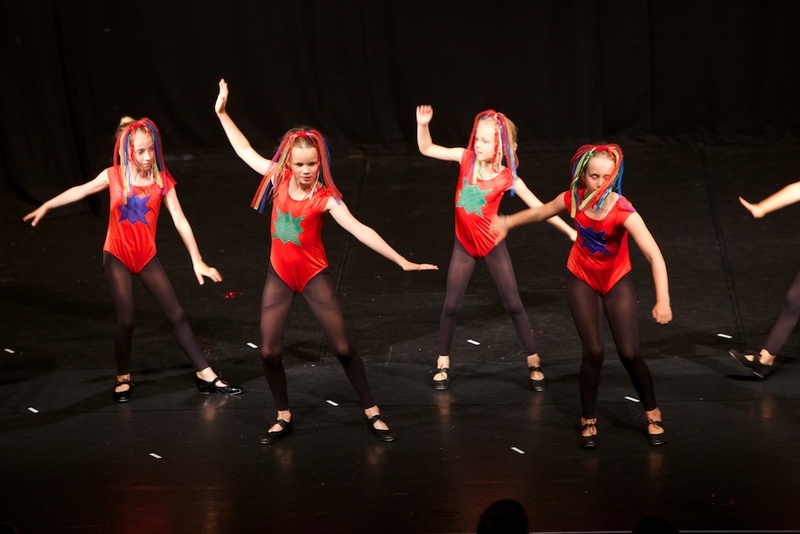 At The Topsham School of Dance we believe that dance is for everyone whatever your age or experience. 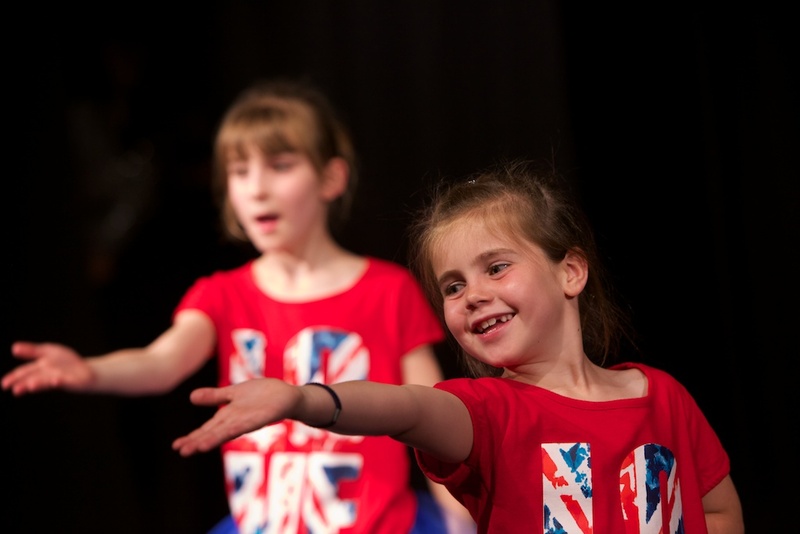 Come along and begin your lifelong love of dance!